You are the lifeblood of any hiring process. Although it is generally viewed as an HR function, hiring managers are essential to any hiring process. After all, this new hire will be your day-to-day responsibility. She can strengthen the culture of your department. Or she won’t. You are the one that understands the true responsibilities and the “would be nice” list. Strong communication between HR and you makes all the difference in identifying, attracting, interviewing, and hiring top notch talent. You don’t really care how many applicants apply to your open position. What you care about is the caliber of talent passed onto you by HR. 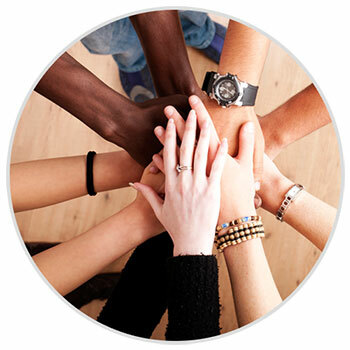 Our Non-Profit Hiring Software allows your opening to be seen by more people every day and makes it so there is an organized, streamlined way to get the top talent over to you. We understand that our system isn’t one that you use every day so we made it simple and very intuitive. You can jump in and out of the system and with a little bit of quick training, you will be able to navigate all necessary areas. In the event that you have a question, we have a dedicated account manager, live chat and email support, and unlimited training at no additional charge to you. Once you have an accepted offer in your hand, you want to get your new hire up to speed as quickly as possible. Not so fast with your current system! You need to wait for the background check to come back. You drive yourself (and HR) crazy checking in on the background check. 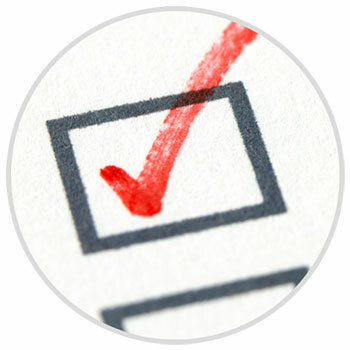 With our Integrated Background Checks, the completed check results will come right back into the employee file. Login and look as many times as you want. You can even set up email notifications to let you know when it is back. Seasonal hiring can be tricky. Some of your hires you never want to see again. And others you wish you could clone! Getting the good hires back for the next busy season would be a huge bonus, but keeping track of them and reaching out can be a pain. We simplify this part with rehireable reporting, seamless bulk communication, and one central employee file. Bring them back to work easier. Two brains are better than one. Having multiple people viewing a candidate’s information can help you make better hiring decisions. 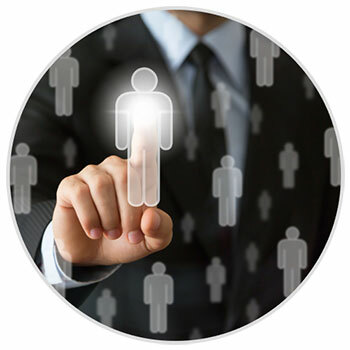 Our hiring software allows you to see only the candidates for your job ads. You can review, make notes, change their status (reject or request an interview), even rate them on a 5 star ranking. See HR or others opinions as well. Collaboration at its finest will move things along, help you form consensus, and hire even smarter. These are just a few of the features of our robust hiring software that will help you get back to your duties, your team, and your goals. Contact us today to get started.